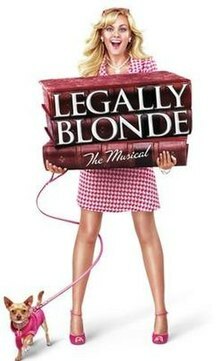 The hit comedy film becomes a fresh, fun and upbeat musical that explodes on stage. It’s a vivacious heady mix of pink, pop music and prancing about. What I liked was the consistantly good music score throughout. Everyone was good, from the lead to minor characters. 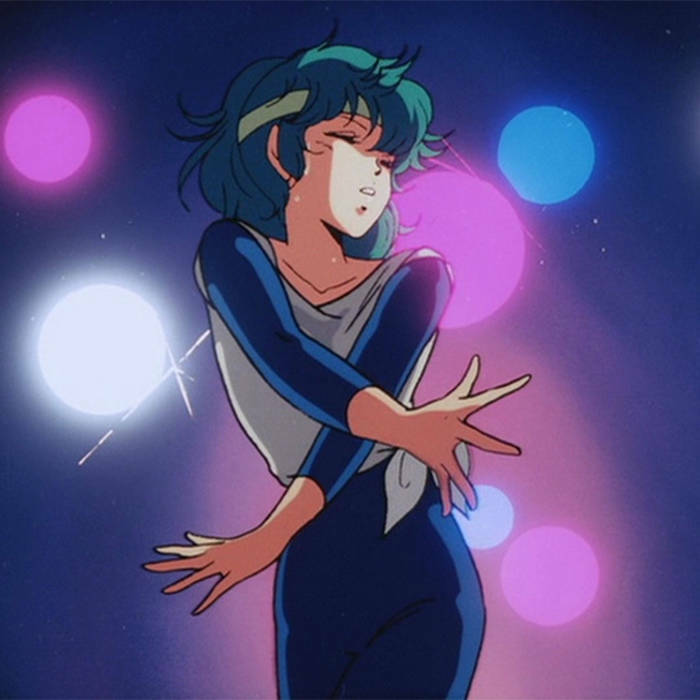 That’s right, it’s Japanese and Disco. Just as the British bands like the Beatles and Rolling Stones took rhythm and blues from American and turned it into hit songs, this artist takes Disco/Funk, adds modern audio production and really pumps up the bass. When wealthy landowner Gregory Lancaster’s body goes missing on the night of his death, a sinister web of secrets and lies is exposed in the village of Little Malton. DCI Barnaby, DS Nelson and new Forensic Pathologist Kam Karimore are drawn into a macabre world of body-snatching as they seek to identify the villain. First appearance of Dr. Kam Karimore. Missing bodies and murder. This suffers from the inactivity of the main police protagonists. Most of the story happens not because of Barnaby and Nelson’s sleuthing, but through the interactions of the characters. 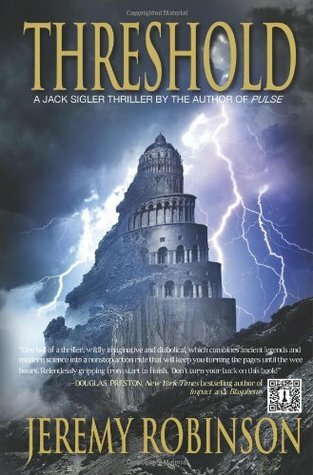 After a terrorist attack on a reservation in Oregon leaves thousands dead, Jack Sigler, call sign King and his Chess Team — Queen, Rook, Bishop and Knight — must protect the only survivor, thirteen year-old Fiona Lane. When a death in the family pulls King away, and the rest of the team is sent on a mission, Fort Bragg is attacked by a strange and overwhelming force. When the dust settles, Fiona is gone. But the attack is part of a larger offensive. Around the world the last speakers of ancient languages are being systematically exterminated. As they fight to find the mastermind behind the killings, and Fiona, the team is hunted by strange creatures that defy explanation — living statues, genetically modified monsters and walking megaliths — sent by an enemy from their past. If not stopped, he will be able to remake himself, and the world. Calling on help from old friends and ancient heroes, the team fights their most desperate battle yet, not just to save the world as we know it, but to rescue a little girl who wants nothing more than to call King Dad. Where the previous book was a simple single narrative, this takes the other extreme with the Chess Team spread out over the world. Multiple story threads threaten to make things confusing, but ultimately they all come together for a big brawl of a showdown. 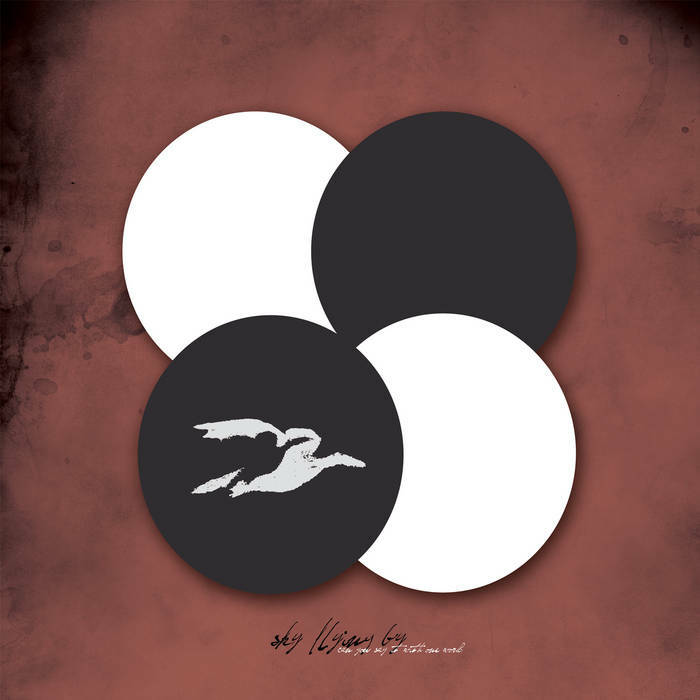 This is one of the bands I found during a search for post-rock bands. The music ranges from ambient to rock. Overall, it has a more classical/symphonic feel than other similar artists. All 8 albums are available at a cheap cost. Just a few found at Willowbank Wildlife Reserve. 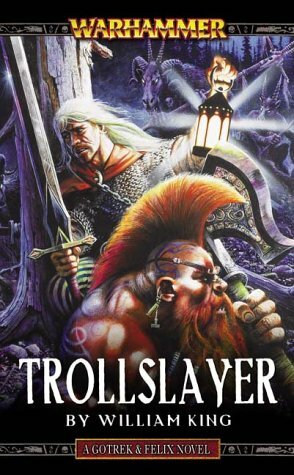 Trollslayer is the first part of the death saga of Gotrek Gurnisson, as retold by his traveling companion Felix Jaeger. Set in the darkly gothic world of Warhammer, Trollslayer is an episodic novel featuring some of the most extraordinary adventures of this deadly pair of heroes. Monsters, daemons, sorcerers, mutants, orcs, beastmen and worse are to be found as Gotrek strives to achieve a noble death in battle. Felix, of course, only has to survive to tell the tale. This turned out to be a series of short stories about a human and dwarf. OK, but I think this type of fantasy works best in longer forms. 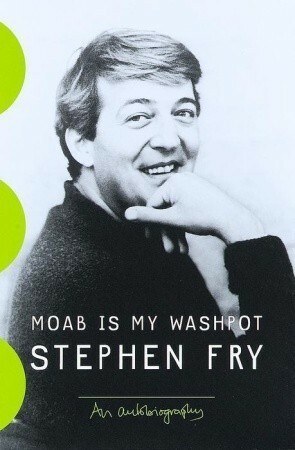 A number one bestseller in Britain, Stephen Fry’s astonishingly frank, funny, wise memoir is the book that his fans everywhere have been waiting for. 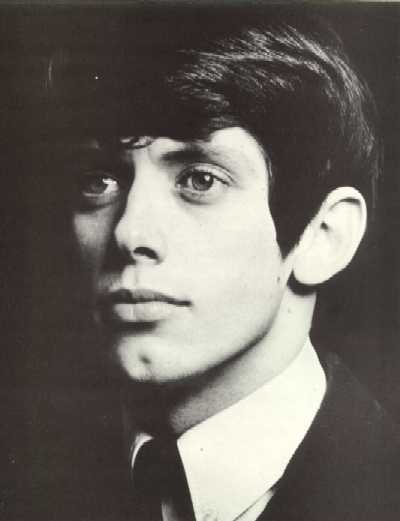 Since his television debut in the Blackadder series, the American profile of this multi-talented writer, actor and comedian has grown steadily, especially in the wake of his title role in the film Wilde, which earned him a Golden Globe nomination, and his supporting role in A Civil Action. 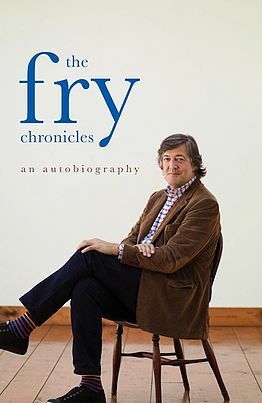 Entertaining biography of Stephen Fry’s early years. Second biography. Very long and verbose, it only covers 10 years of his life. Could have used an editor with a sharp knife. Seeking rich, powerful allies to bring into the Rebel Alliance and a new home planet for the refugees of her native Alderaan, Princess Leia considers a proposal that could tip the balance of power against the evil Empire. The Hapes Consortium of 63 worlds is ruled by the Queen Mother, who wants Leia to marry her son, the dashing and wealthy Prince Isolder. Han Solo has always dreamed of marrying Leia himself, and now he makes a desperate last gamble to win her back. Soon he, Isolder, Luke Skywalker and Artoo will be at the center of an adventure leading to an awesome treasure, a group of Force-trained “witches,” and a showdown with an invincible foe. 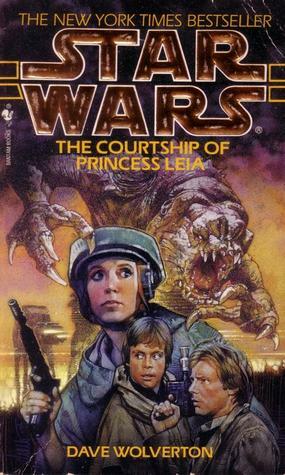 Average book that explains the Leia & Han Solo relationship. Not all that great on the personalities of all the characters, but an interesting read for Star Wars fans.